Coupes have the right lines, but it can be awkward to take more than one person along for the ride. Getting to them – and out of them – can be a chore, even if you’re young and nimble. 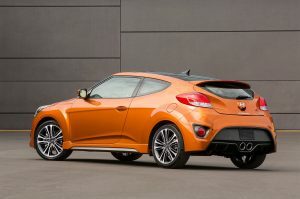 And if you’re not . . . .
Hyundai decided to split the difference by adding a third door to create the Veloster – which looks like a coupe from the driver’s side (just the one door) but has two doors on the other side. This concept isn’t original. Saturn (RIP) gave it a go and also Mazda (RX8, also RIP) but neither of them went whole hog with a proper full-sized rear door. 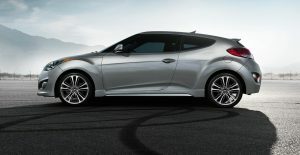 The Veloster is a compact, three-door (and four seat) sporty hatchback. It is similar in size and general layout to cars like the Mini Cooper hatchback and the VW Beetle but offers much better access to the back seats – on one side, anyhow. It also looks like nothing else on the road . . . for better or worse. Prices start at $18,100 for a base Veloster with 1.6 liter engine and six-speed manual transmission; opting for the six-speed automatic (an automated/dual-clutch manual) bumps the MSRP up to $19,200. Turbo Velosters – same 1.6 engine, but goosed in output – start at $21,600; $23,800 with a performance-calibrated seven-speed automated manual transmission. The obvious cross-shop is the Mini Cooper hatchback. If you are open to more than two (or three) doors, you might also cross-shop the Mazda3 and the Ford Fiesta, which are sold in both sedan and five-door hatchback versions. Hyundai is offering all the Turbo’s looks – and many of its features, including the sportier-riding suspension – but without the turbocharged engined – for $21,350. Looks like nothing else on the road. Almost 40 MPG-capable with the standard engine. Back seat is easy to get to – but still cramped to be in. Big Acceleration Gap between the base-engined Veloster and the Turbo Veloster. Sashimi styling. You either really like it – or you really don’t. 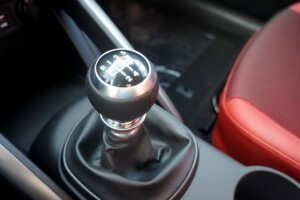 The 132 hp engine comes paired with either a six-speed manual transmission or (optionally) a six-speed automated manual. The turbo’d 201 hp version of the 1.6 liter engine is also served with either a six-speed manual or an optional automated manual but this time with seven gears – giving the Hyundai one more gear (and one more thing) than others in its class. 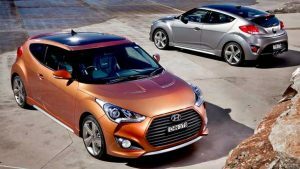 The base Veloster’s not-turbocharged 1.6 liter engine is bigger than the Mini Cooper’s 1.5 liter three cylinder engine – and horsepower is about the same: 132 for the Hyundai and 134 for the Mini. 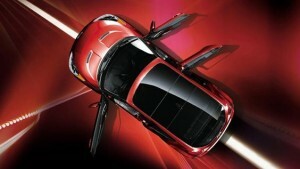 So is the curb weight: 2,625 for the Mini vs. 2,679 for the Veloster. But the Mini gets to 60 in just 7.4 seconds – a very quick time for an economy-minded compact – vs. mid nines for the base-engined Veloster. 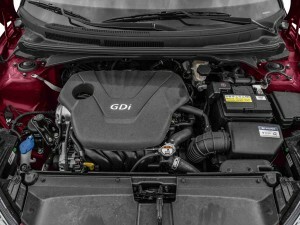 Even though the car is light, it’s too heavy for the torque-deficient 1.6 liter four to get it going quickly when paired with an automatic, especially. 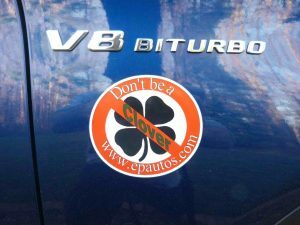 With a turbo, though, things change dramatically. 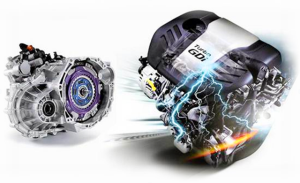 Now the 1.6 liter engine’s torque output is up to 195 ft.-lbs. – and it’s available at 1,750 RPM – a fast idle, basically. Which is why the turbo Veloster R-Spec scoots to 60 so much sooner: About 7 seconds flat with the manual (it takes a tenth or so longer with the optional seven-speed automated manual). 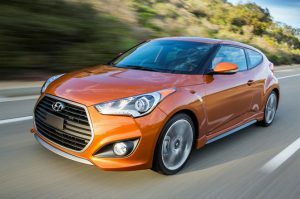 It’s a massive difference in performance, due to the massive difference in torque between the base Veloster’s not-turbocharged 1.6 liter four and the turbo-boosted version of the same basic engine. Gas mileage for the base Veloster is very good – almost as good as the base-engined Mini Cooper’s: 27 city, 35 highway with the manual six-speed; 28 city, 36 with the optional automatic – vs. 28 city, 39 highway for the manual Mini. 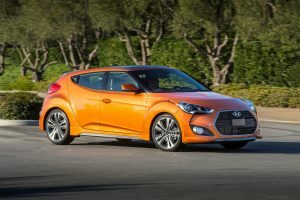 The Turbo Veloster does about as well as the Mini S: 25 city, 33 highway with the manual and 27 city, 33 highway with the automated manual vs. 23 city, 33 highway for the Mini S with the automatic (23 city, 33 highway with the manual). Here’s a plus: Both of the Veloster’s available engines – including the turbo’d one – are designed to burn regular unleaded – which will save you about 20 cents per gallon at each fill-up vs. the Mini, which requires premium unleaded. 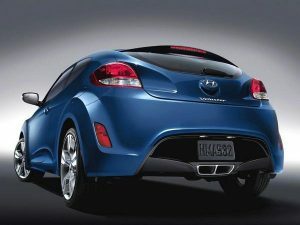 The Turbo Veloster lives up to the promise of those twin bazooka tailpipes. Fourth will give you about 110 at redline. Just hypothetically, of course. 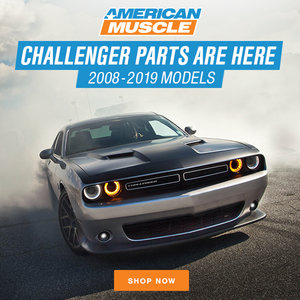 The torque spread is wide and the manual six-speed’s shifter has tight action and it’s no problem to bark the tires and leave a nice little pair of patches of rubber on the road, going hard from first to second. Of course, the Mini S can do that, too. I’d still rather have the manual – especially with the base (not-turbo’d) four. 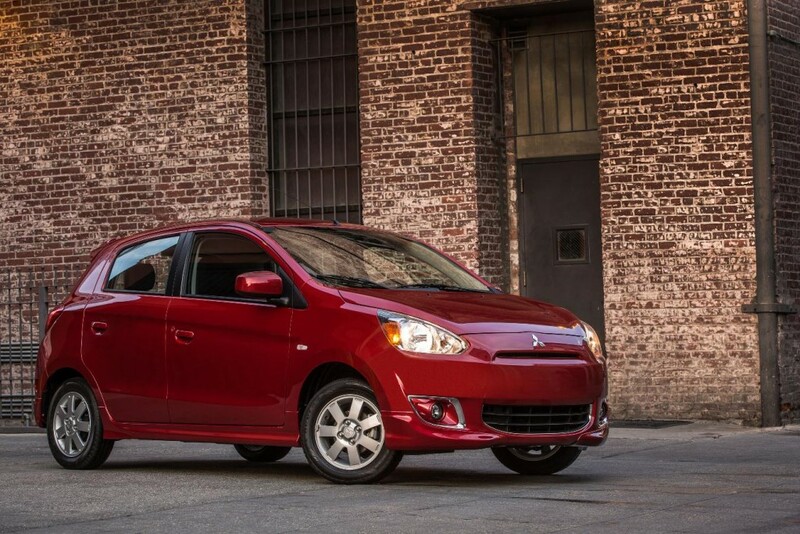 The car is noticeably more responsive with the manual and you save $1,100 up front. Some others aren’t. They have clutch engagement that feels either In or Out – with not much in-between. Those cars are hard to drive smoothly in stop-and-go traffic. Cornering the thing hard, I found it’s got less understeer dialed in than is typical of most sporty FWD cars. It’s fairly hard to go tail-out. 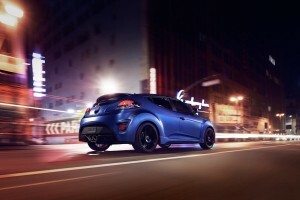 The Veloster’s Torque Vectoring Control gets the credit. It automatically applies braking pressure to the inside wheels to maintain directional control during high-speed cornering. 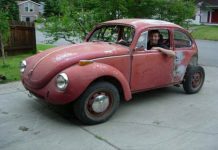 Get on the turbo mid-corner and keep the pedal down and it may swing wide – but the whole car instead of just the rear end. The turbo Rally package ups the ante, handling-wise, with firmer suspension calibrations plus the lightweight Rays alloy wheel/tire package. Be advised, though: This one’s a roughrider. Be sure you can live with it for more than 30 minutes at a time. 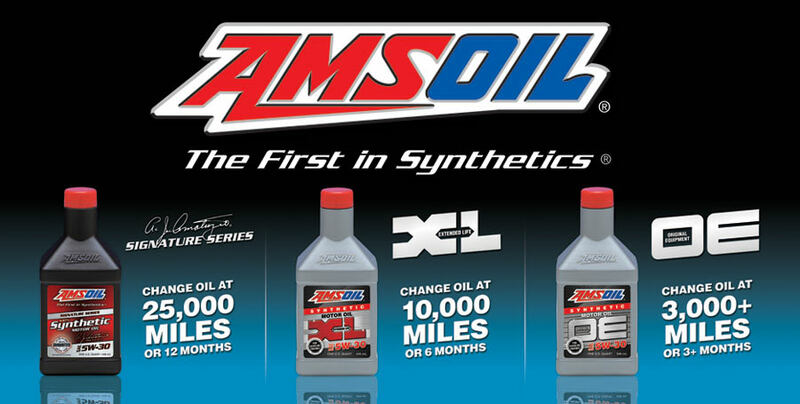 You also get better brakes with this package. The non-turbo’d, base-engined Veloster is a little on the Slow Pokey side. But on the upside, it is capable of outstanding gas mileage and for that reason justifies itself as a very practical commuter car that can be lots of fun in the curves – especially if you buy the suspension/handling upgrades. It’s nice that Hyundai gives you the option to buy these without having to buy the more expensive (and thirsty) turbocharged engine. Having a full-sized third door for passenger access to the rear seats – great idea. Hyundai fully committed. Unlike Saturn and Mazda, which tried the idea before, but only kinda-sorta. . . with a functionally compromised mini-me third door. The Veloster’s got a real third door, just like you’d get if you bought a four-door sedan. 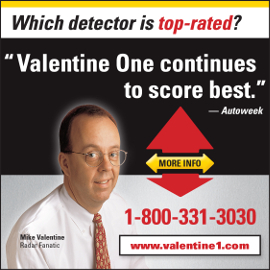 Except the driver rarely sees it, giving him the sexier visuals of a coupe on his side of the car. But they went to all that trouble – and then sloped the Veloster’s roof so sharply that you have to spelunk to get in there. And once you’re in there, you’ll have to figure out a place to put your head and legs. The Veloster has just 35.3 inches of headroom in the second row – which is several inches less headroom than in a similar-sized compact sedan like the Mazda3 (37.6 inches). Also, the Veloster sits two-plus inches lower to the ground than the Mazda3 ( 55.1 inches vs. 57.3 ) and three inches lower to the ground than the also-similar-in-size Ford Fiesta (58.1 inches tall). Even the micro-sized Mini is taller (55.7 inches) and has noticeably more headroom (36.9 inches) because it has a mostly level roofline such that sitting in the back seat isn’t – cue Pulp Fiction – medieval. The Veloster’s 31.7 inches is slightly better than the Mini hatchback’s hopeless for humans 30.8 inches – but falls very short of the Mazda3’s almost mid-sized sedan back seats, which have 35.8 inches of legroom. 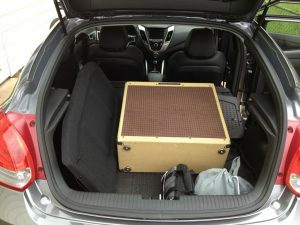 If the point of this exercise was to make the Veloster more practical than the usual two-door, why stop with access to the backseats? Why not add a couple inches of leg and headroom, too? Un-slope the roof and you’re just another hatchback/sedan. So it’s not the most practical thing on the road. But then, neither is a purple Kawasaki two-stroke triple. If you want something different, well . . . here it is. Additional sashimi-style differences include the floating door pulls and reptile-skin textured door panels. 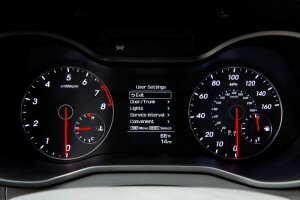 There’s no turbo boost gauge, though – which is strange. Why would you not want to emphasize the turbo’s presence? But you do get an Active Sound Design exhaust tone enhancer (turbo versions) that makes the engine sound tougher. Plus a single-slot CD port – these are disappearing as music goes digital – and all trims have Bluetooth connectivity as well as physical USB ports for hooking up your device that way. 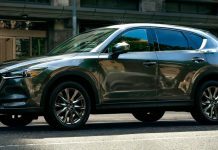 Cargo capacity maxes out at 34.7 cubic feet – which is more than the Mazda3 has behind its back seats (20.2 cubic feet) but significantly less than the Mazda has with its back seats folded flat (47.1 cubic feet). This is the inevitable result of splitting the difference. The three-door Veloster is a bit more practical than a two-door coupe, but it’s still compromised vs. a five-door hatchback of about the same overall size. This may be your last chance to buy a new Veloster. Hyundai will continue to sell the 2017 model into calendar year 2018 – “due to a long 2017 model year.” Which probably means lots of new 2017s waiting to be sold that will still be waiting to be sold after the end of this year. That is bad news for the Veloster – but good news for you, if you want a new Veloster. The closer we get to fall – and 2018 – the more eager Hyundai dealerships will be to sell you one. 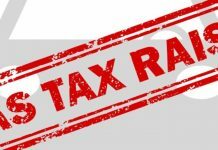 Once the calendar turns to 2018, the deals should be smoking. This isn’t a car for everyone – but it might be a car for you. Better hurry, if that’s the case. Would this car be toddler friendly? I am in the market for a car to commute to work with. I work part time for an IT firm about 24 hours a week. But I, also, need a vehicle to take my Great Grand Son to places and it would require a child seat. Right now all I have is a truck. So how easy would it be to place him into a child seat with one of these? None, I was thinking about this for my daughter, but having that one door in the rear is a deal breaker. I thought of an accident that jammed that door, and how hard it might be to get to the baby if that happened. I’d have to see one first hand to find out how real that potential problem might be. She has a Sonata now and it’s a good, solid little car. Huyndais seem to be durable and easy to work on. It makes sense considering a good chunk of today’s car buyers are wanting more practicality. We might even see a 4-door coupe version of the Mustang in the near-future. Even a shooting brake version would be nice. I know it’s sacrilegious, but I’d much rather see more 4-door coupes and wagons running about than those god-awful crossovers. Ford has been playing around with four door mustangs and mustang wagons and the like since the 1960s. They never go far. My 50 on that is – never mess with the basic layout of an icon. Mustang people went ape back in the ’90s when there was talk of a FWD Mustang (the Probe). I think a four-door Mustang would flop, badly. I agree, but people may not raise hell if it was offered as an option. They obviously should experiment with a concept to get the public’s reaction before considering production. If properly styled and marketed, I think a Mustang 4-door coupe would do well, especially if the Charger dies. Speaking of “crossovers” take a look at typical 1940s cars and then look at crossovers again. I noticed that at a car show to a few years back. The cars before WW2 were sometimes more like old horse carriages which are taller then modern cars. Probably did make it easier for some old timers to make the switch from a horse carriage to a car. 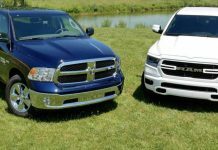 The reality is that most people want bigger (and taller) vehicles, so I think it’s the main reason why SUV’s and crossovers are so popular, since you can’t get a big car anymore. It’s not the look (since most modern things are ugly anyway) but the size and height that people like. That is likely the main selling point for many buyers. being able to get into and out of a car easily is more important to me than the appearance of a car in some ways. Yup. At least those and the pre-war cars had nice proportions, thanks to RWD. I guess I’ll never fully understand the popularity of these ugly things. I don’t really find them any more practical than a sedan or station wagon. 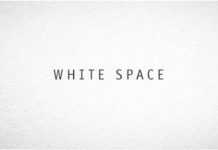 The argument I always hear is from aging baby boomers about their need for more accessibility and comfort. It’s kind of ironic considering Town Cars, Devilles, LeSabres, and Ninety-Eights were extremely popular among geriatrics. Perhaps they were simply a healthier generation than these aging baby boomers. I think the third door is for school-age kids that don’t need a booster seat. Mom or Dad can pull up to the curb in the drop-off lane and let them out on the side away from traffic. OH, and by the way — in profile, the Veloster looks like a 2017 Gremlin. I can see that if you mostly drive out in the country or the thinly populated burbs where you don’t have to shift much, or are really proficient with a stick and actually enjoy shifting. well, then the automatic might make more sense, especially with the turbo version where the performance difference is minimal. 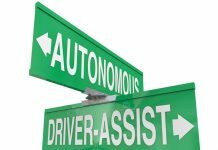 I get that shifting in downtown traffic gets tedious, but for some, it’s a better driving experience, and for everyone else, they could use a bit more of it since it makes one a better driver. Checked on gasbuddy.com for Austin area, and about a 40 cent a gallon difference between regular and premium here. Checked a biggish city in SW Virginia, Wytheville, and still a 40-50 cent a gallon difference. So being able to run on regular is like getting a 20% bump in effective MPG versus premium. Saturn did the third-door thing right, though. It’s on the driver’s side. I remember the safety types didn’t like that it was on the drivers side. Hey Eric, Does Hyundai offer this car as a right hand drive with the sides reversed? Answered own question. There is. The door moves to the other side.